valentine’s day 2011 was our second as a married couple. 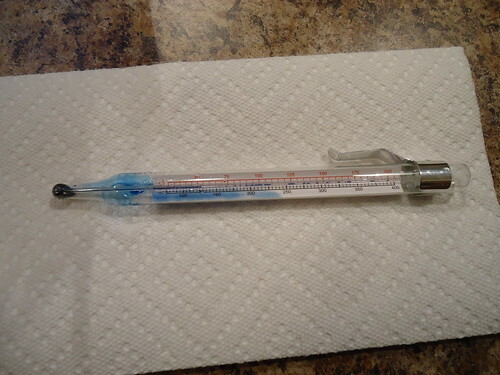 it was a great one… even if i busted a candy thermometer, while attempting to make funnel cakes. we had a great time all weekend and celebrated the official day with a shrimp pasta dish. (coming soon!) tom thinks that valentine’s day is celebrated everyday at our house. i think he’s right. use a paper trimmer to cut strips of black card stock into 3/4″ strips and cut the strips into various sizes for keys. letter the keys, using a silver pen and attach to grey card stock. omit i,l,o,v,e and u. trim the card stock around the keyboard and round the corners. 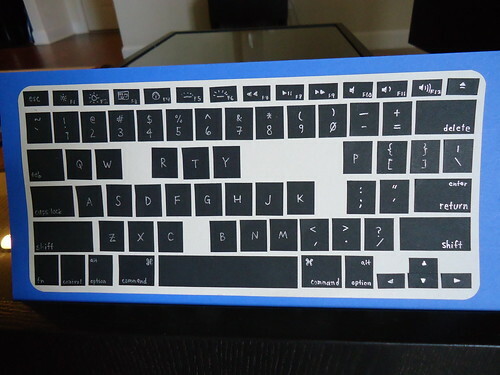 fold the blue card stock in half and attach the grey keyboard to the front. attach remaining keys inside of the card. personalize as you’d like to. 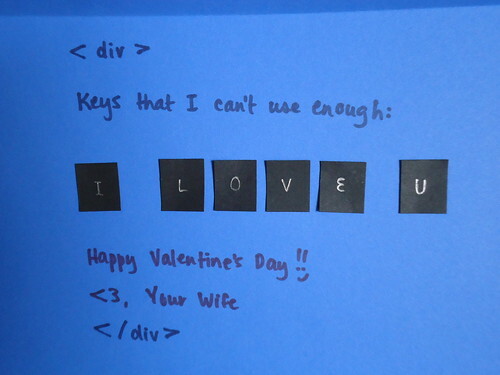 give card to the love of your life.